A very special card for all the special people in your life. 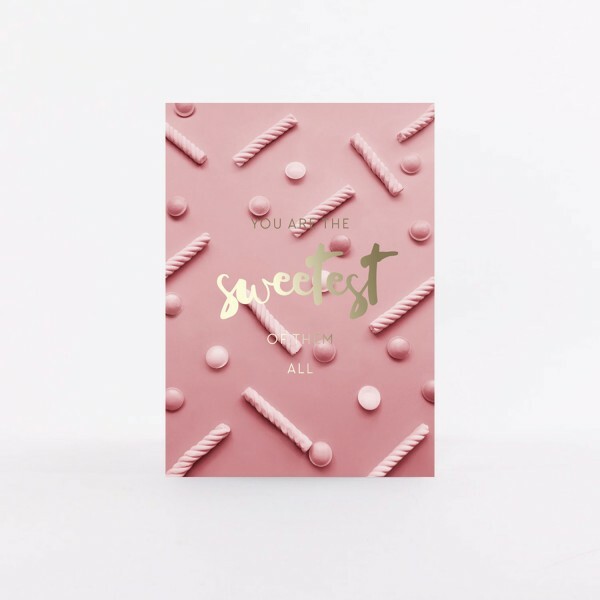 Show them how you feel about them with this card in a trendy red and pink design. The quote in gold makes it even more beautiful and a true token of love. Postcard "It's all about You"